Friend make our world lively and lovely. Celebrate this new year with your friends. Here is a cool new year e-card to send to your friends wishing them a very happy new year. 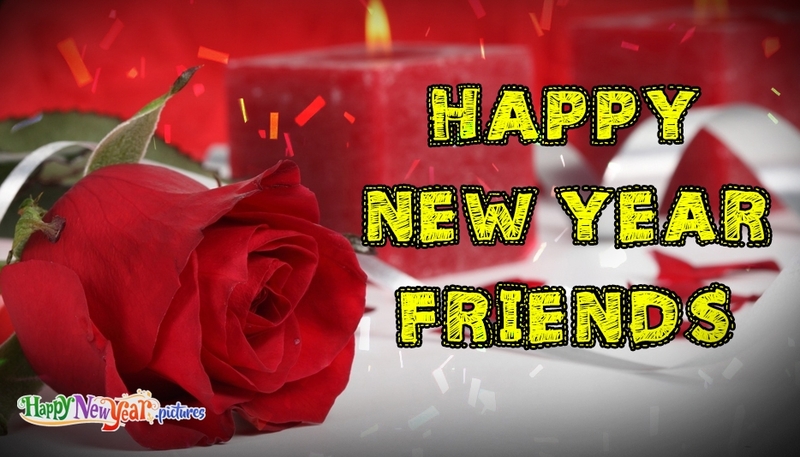 The e-card portrays a rose and the new year wish "Happy New Year friends". Share, download or print this New Year greeting for free.